OAK RIDGE, Tenn., June 30, 2016 – Saed Mirzadeh, Bruce Moyer and David Wesolowski have been named Corporate Fellows at Oak Ridge National Laboratory, earning the Department of Energy laboratory’s most prestigious designation for researchers. ORNL’s Corporate Fellows are recognized for significant accomplishments and continuing leadership in their scientific, engineering and technological fields. With addition of Mirzadeh, Moyer and Wesolowski, there are now 28 Corporate Fellows at ORNL. Saed Mirzadeh is an internationally recognized expert in the research and application of medical radioisotopes and world-renowned authority and leader in all aspects of targeted alpha therapy. He joined ORNL in 1989 and received his Ph.D. from the University of New Mexico. His radiochemistry expertise has been vital to perfecting chemical separations and purification for a plethora of source radioisotope generators that can be safely delivered and used by medical researchers and practitioners to dispense the essential radionuclide. 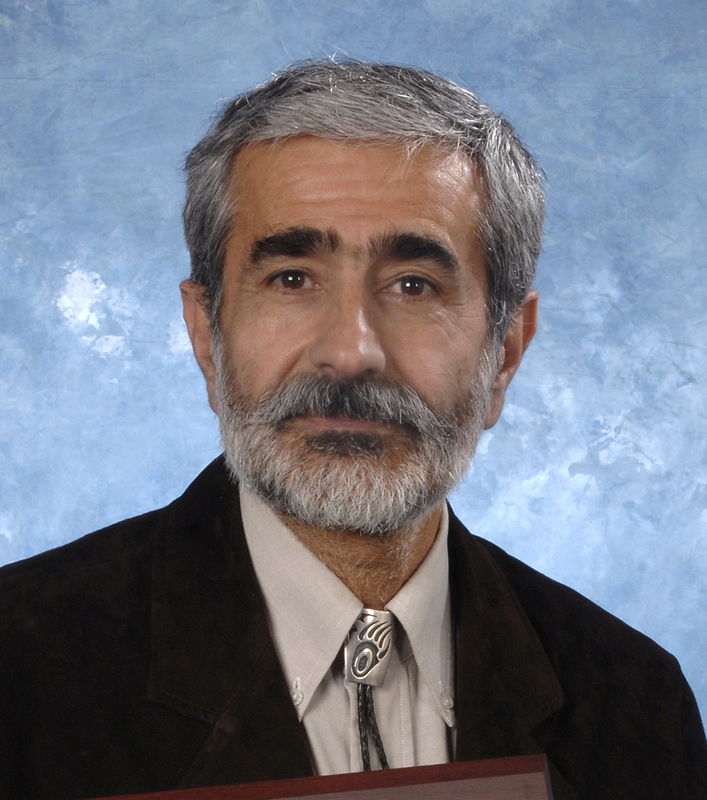 Mirzadeh was on the editorial board of the Journal of Applied Radiation and Isotopes and active in the American Chemical Society. He has authored four book chapters and 162 peer-reviewed publications. Mirzadeh has been cited more than 2,500 times and received 13 patents related to radioisotope production and medical therapy. He received the American Nuclear Society’s Seaborg Medal in 2007. Bruce A. Moyer is a world leader in separations science and technology. He joined ORNL in 1979 after completing a Ph.D. from the University of North Carolina at Chapel Hill. At ORNL, Moyer developed new understanding of the interfacial aspects of solvent extraction in recovery of uranium and conducted groundbreaking work on principles of molecular recognition that can be applied to solving DOE's pressing challenges in nuclear waste cleanup, nuclear fuel recycle, and recovery of critical materials. He led the invention and chemical development of the Caustic Side Solvent Extraction process to remove nearly all radioactive cesium from high-level waste tanks. The process accelerated cleanup of millions of gallons of high-level waste at the Savannah River site and dramatically reduced costs, winning a Secretary of Energy Achievement Award in 2013. Moyer is co-editor of the journal Solvent Extraction and Ion Exchange and co-edits the book series Ion Exchange and Solvent Extraction. He has published more than 146 journal articles, 15 book chapters, and 28 proceedings papers, and he has edited three books on solvent extraction. He holds 11 patents, has received an R&D 100 Award, and is a highly sought speaker in separations science. He served on the editorial board of Hydrometallurgy for 16 years and is active in the American Chemical Society. 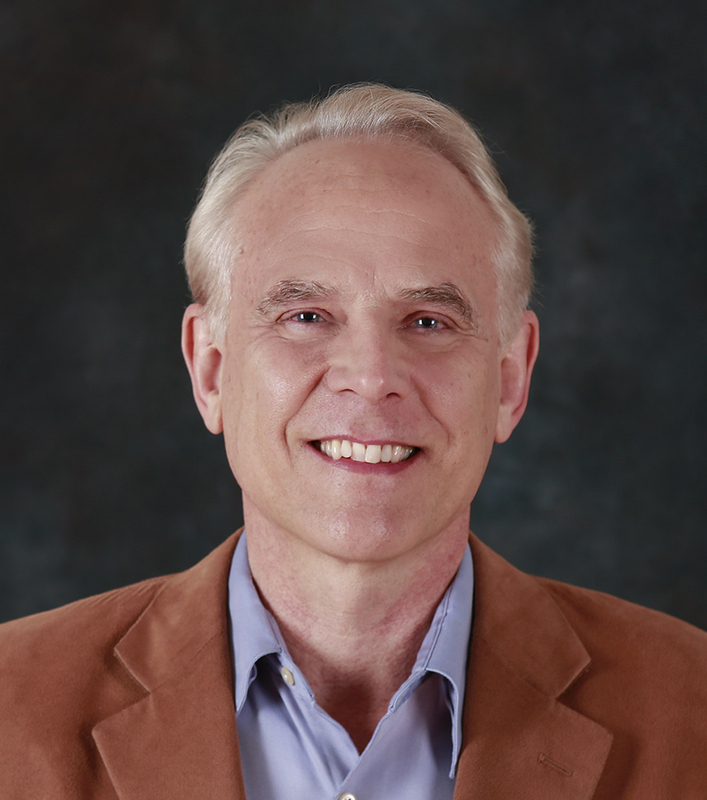 David J. Wesolowski is an internationally recognized leader in the structure, dynamics and reactions at gas-liquid-solid interfaces encountered in a broad range of energy applications. 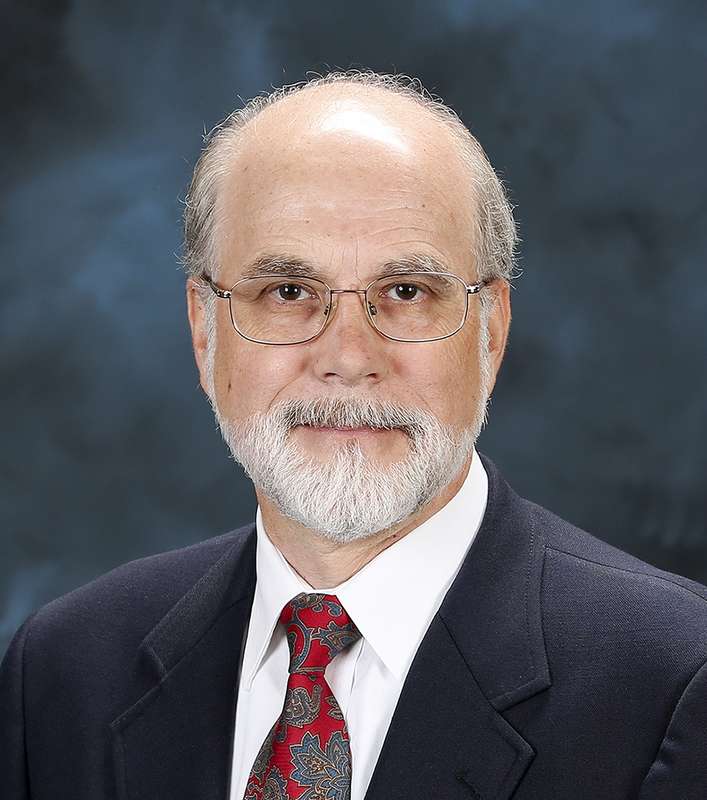 He joined ORNL as a Eugene P. Wigner Fellow in 1983, after completing his Ph.D. studies at Penn State University, and has pioneered the use of hydrothermal experiments and neutron and x-ray scattering methods to address complex problems in geosciences and electrical energy storage. His assembly of a multidisciplinary team in 2008 to integrate computational, analytical and experimental approaches to understand chemical reaction and transport phenomena resulted in the establishment of the Fluid Interface Reactions, Structures and Transport, or FIRST, Center, a DOE Energy Frontier Research Center. Wesolowski was an associate editor of the flagship geochemistry journal Geochimica et Cosmochimica Acta for 17 years and has served on the editorial boards of Chemical Geology and Geochemical Transactions. He was elected by the membership to serve as secretary of the Geochemical Society from 1995 to 2001, and as a member of its board of directors for 2008-2011. He has published more than 138 papers, has been cited over 4,192 times and has given numerous invited lectures at national and international meetings.